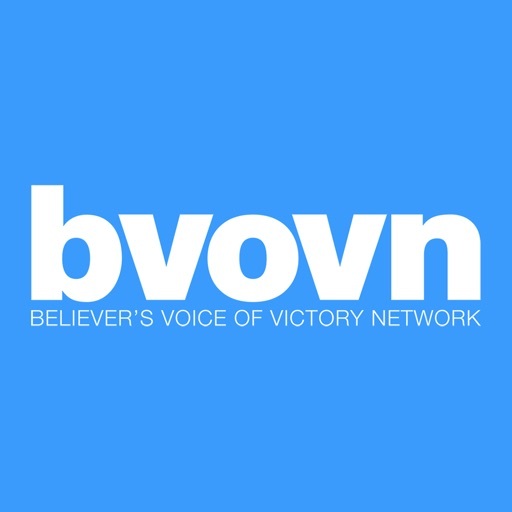 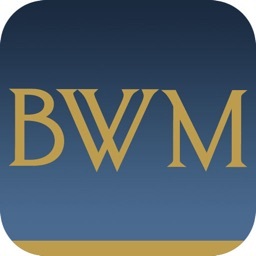 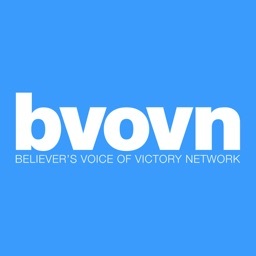 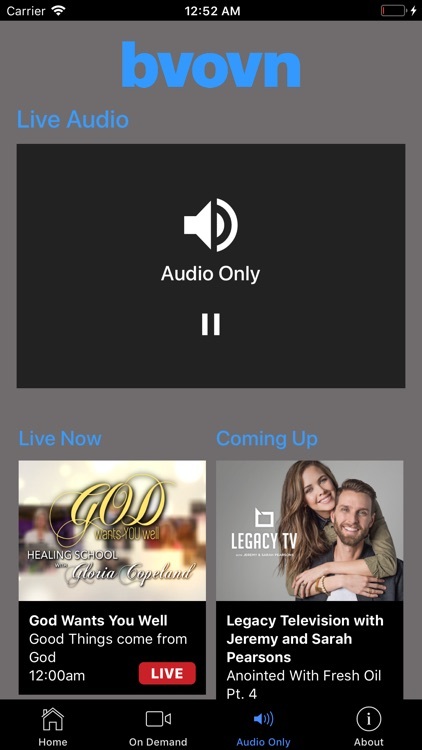 The Believer’s Voice of Victory Network (BVOVN) app allows you to watch positive, faith-based programming 24/7 that’s focused on sharing the truth of God’s Word. 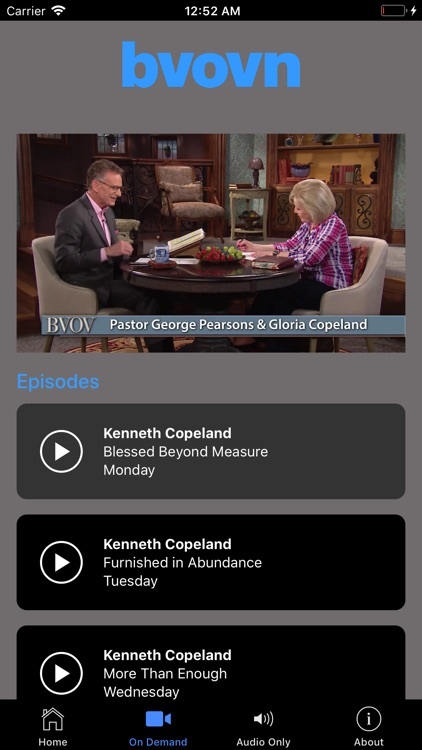 No matter when you tune in, you’ll hear the Word of God taught—uncompromised—by a hand-selected group of today’s most-trusted Bible teachers like Kenneth Copeland, Gloria Copeland, Joel Osteen, Creflo Dollar, Jesse Duplantis, Jerry Savelle and more. 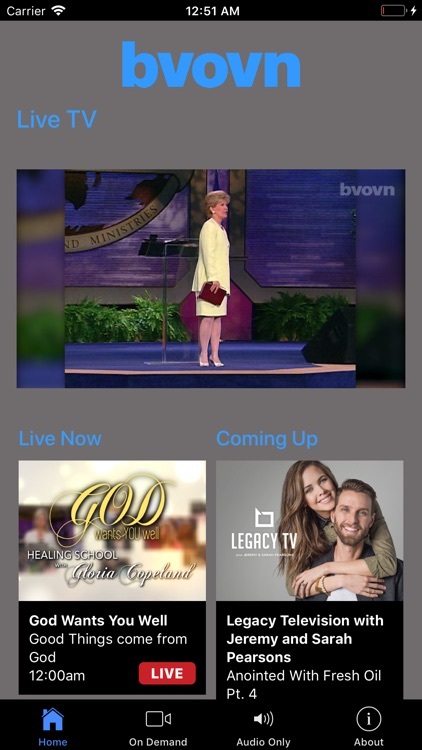 You can watch the scheduled programs on our live stream, or you can set your own schedule by selecting programs from the program guide and choosing the “Watch Now” feature, which allows you to play any program listed on demand. 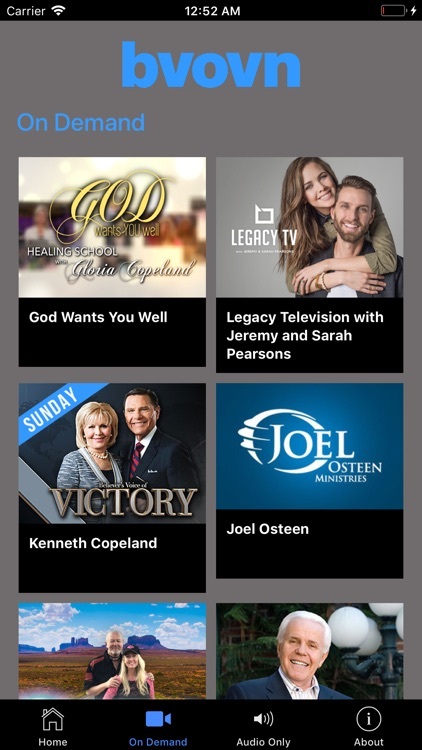 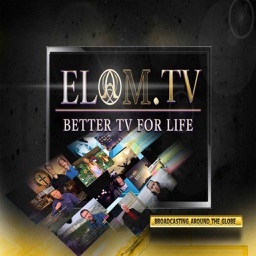 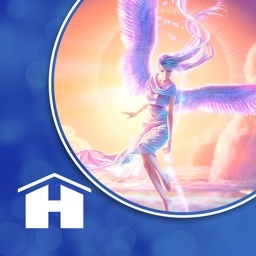 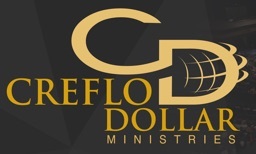 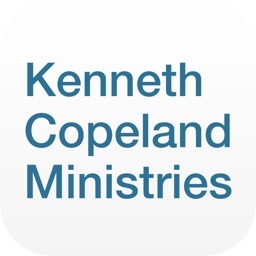 Our regular line-up of ministers include: Kenneth Copeland, Gloria Copeland, Joel Osteen, George Pearsons, Terri Copeland Pearsons, Jesse Duplantis, Jerry Savelle, Creflo Dollar, Andrew Wommack, Keith Moore, Bill Winston, David and Nicole Crank, Keith Butler, Gary Keesee, Butch Bruton, Mac Hammond, Mark Hankins and more.